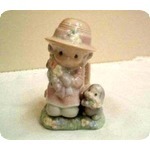 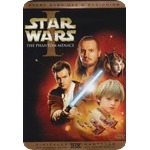 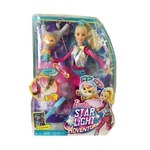 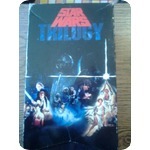 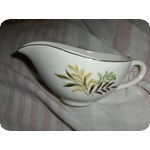 Item listed 1937 day(s) ago. 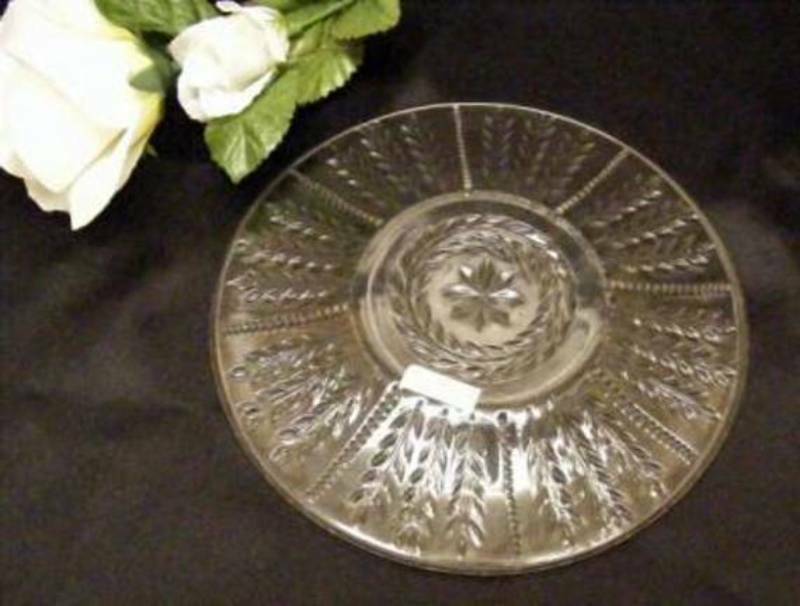 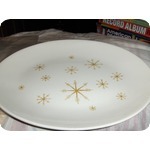 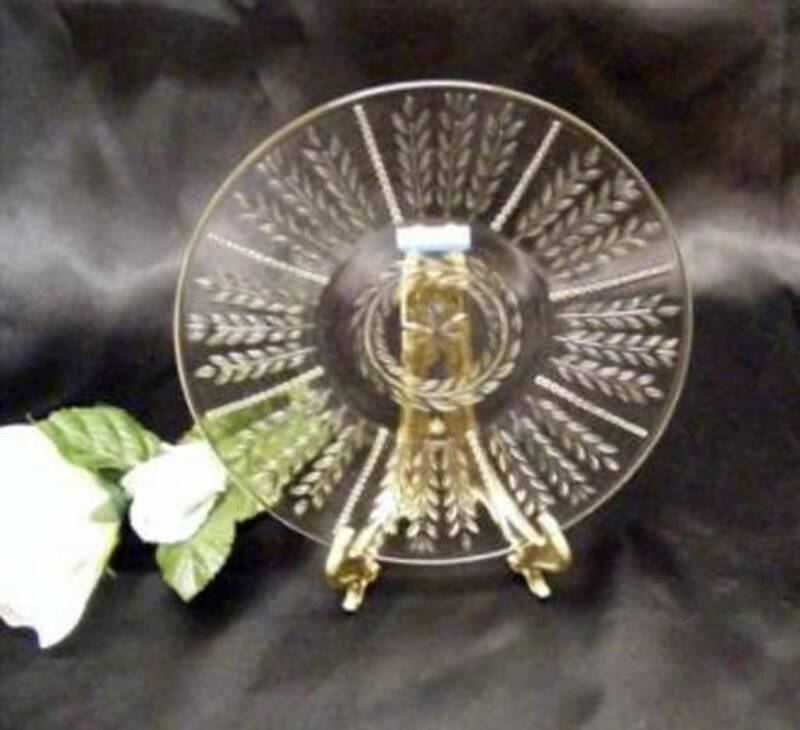 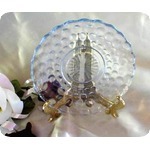 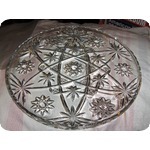 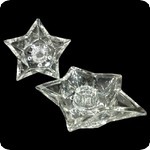 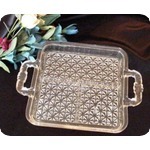 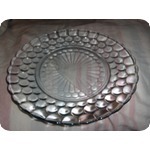 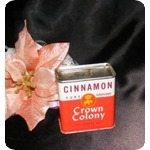 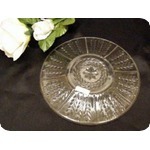 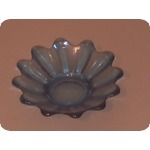 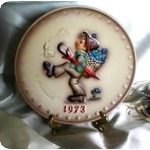 Up for your consideration is a lovely vintage Wheat N Star bread and butter plate made by Federal Glass Company. 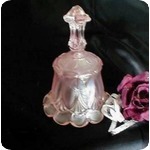 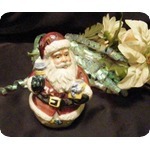 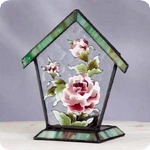 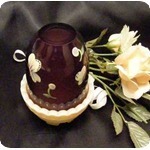 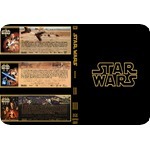 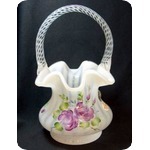 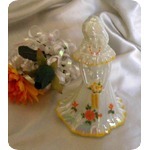 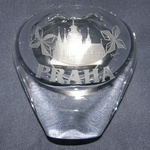 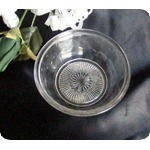 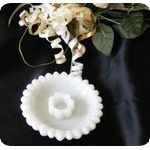 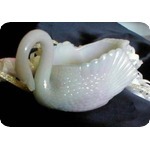 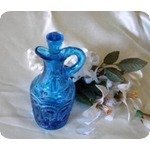 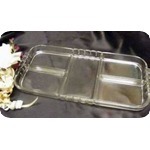 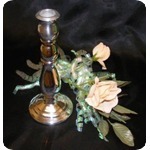 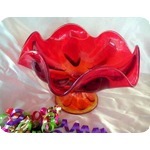 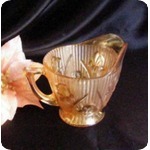 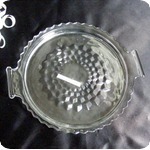 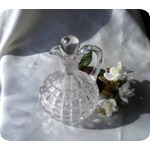 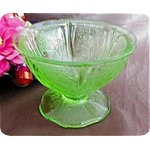 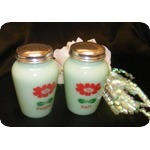 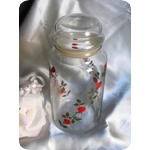 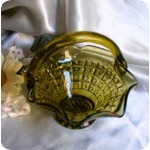 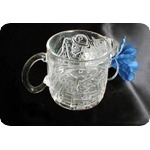 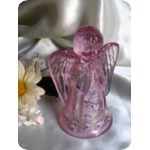 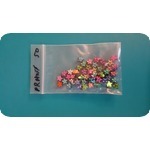 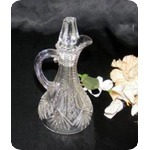 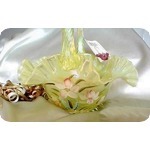 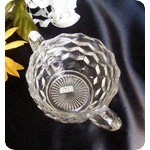 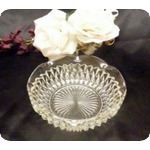 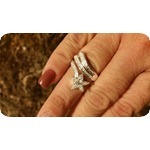 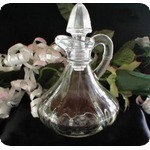 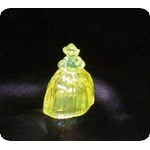 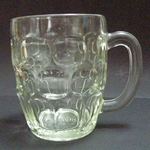 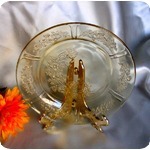 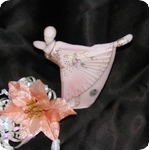 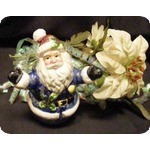 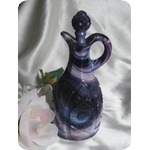 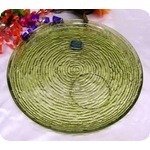 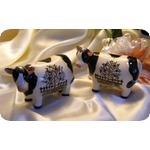 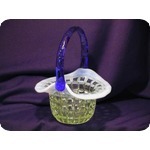 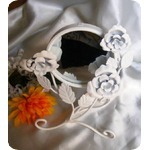 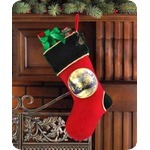 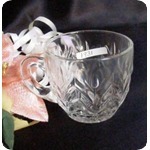 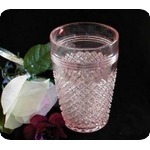 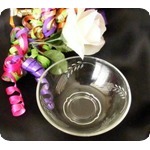 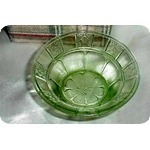 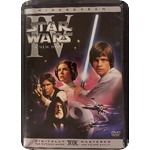 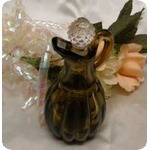 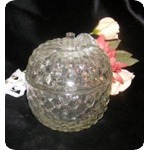 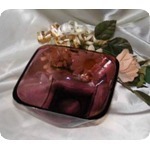 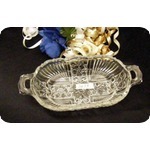 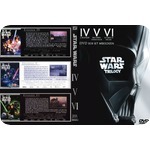 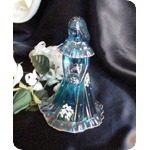 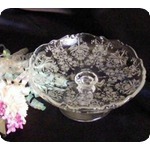 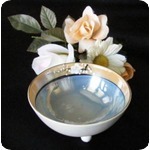 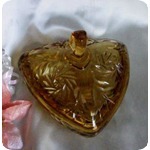 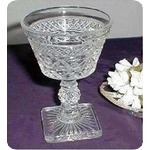 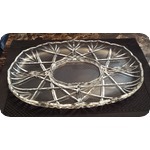 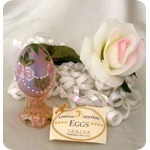 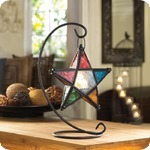 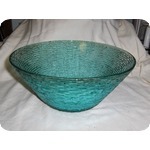 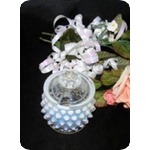 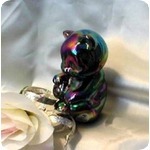 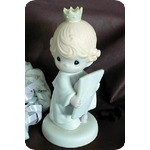 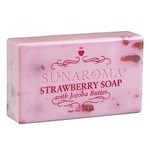 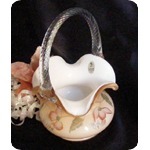 It is made of crystal clear glass and measures approx. 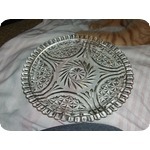 6½" in diameter. 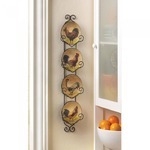 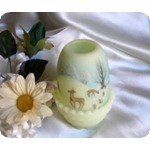 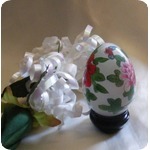 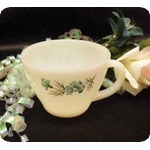 This pattern has a lovely delicate flair to it. 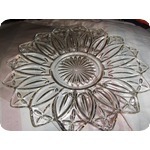 Federal Glass Company began operating in 1900 at Columbus, Ohio. 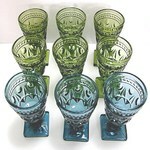 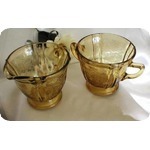 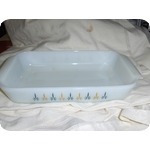 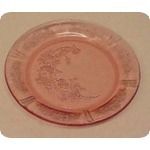 They generally made pressed ware glass. 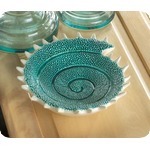 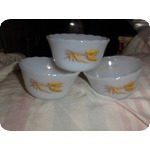 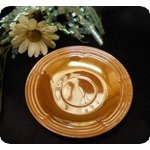 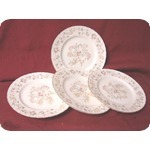 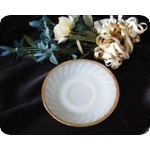 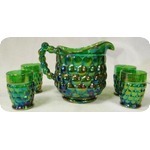 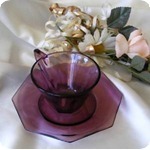 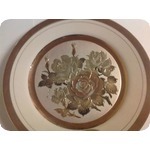 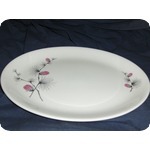 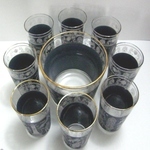 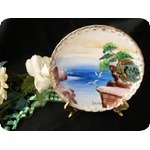 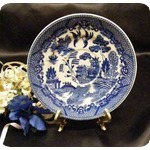 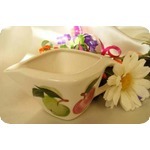 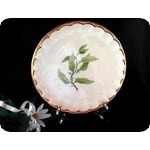 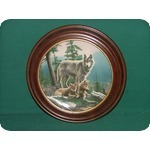 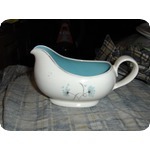 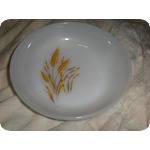 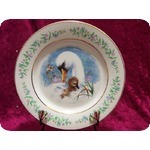 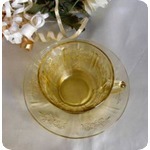 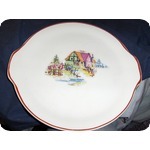 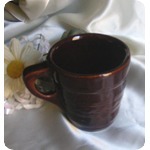 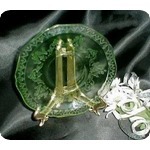 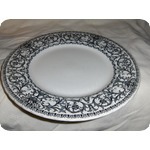 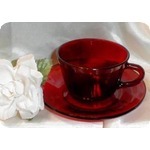 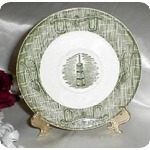 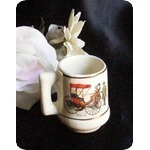 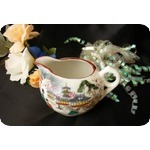 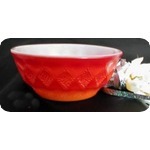 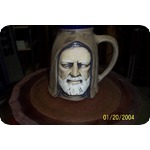 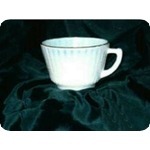 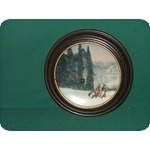 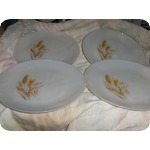 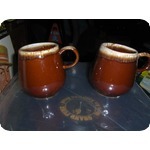 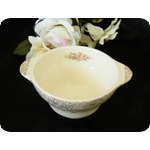 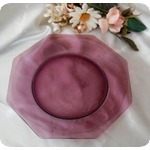 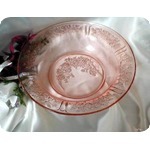 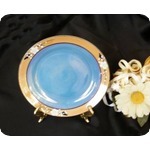 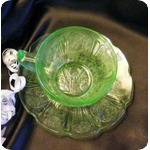 During the 1930's Federal was one of the leaders in the production of machine pressed, mold etched colored dinnerware. 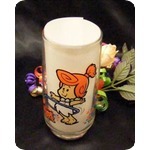 Federal's closing was in 1979. 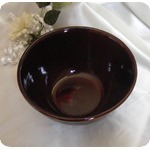 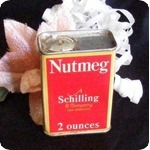 CONDITION: Comes to you in excellent condition with no chips, cracks or repairs.